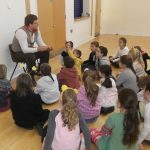 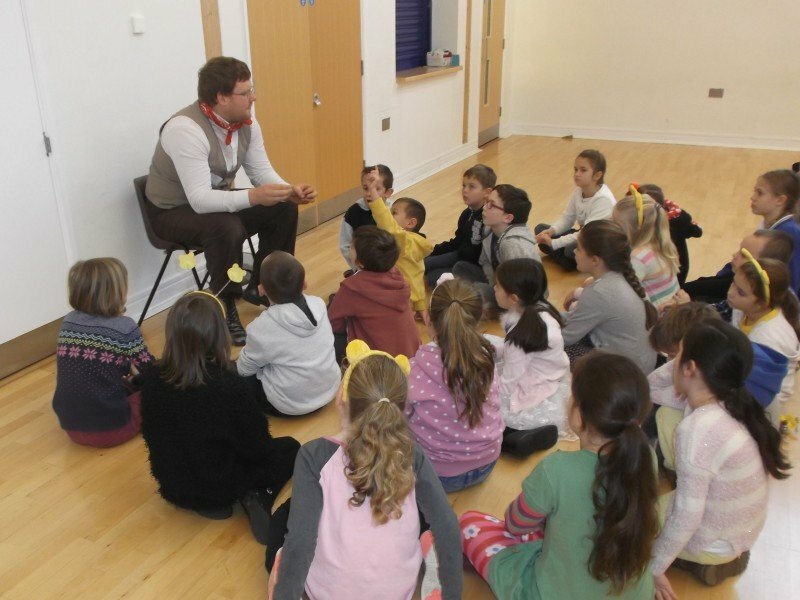 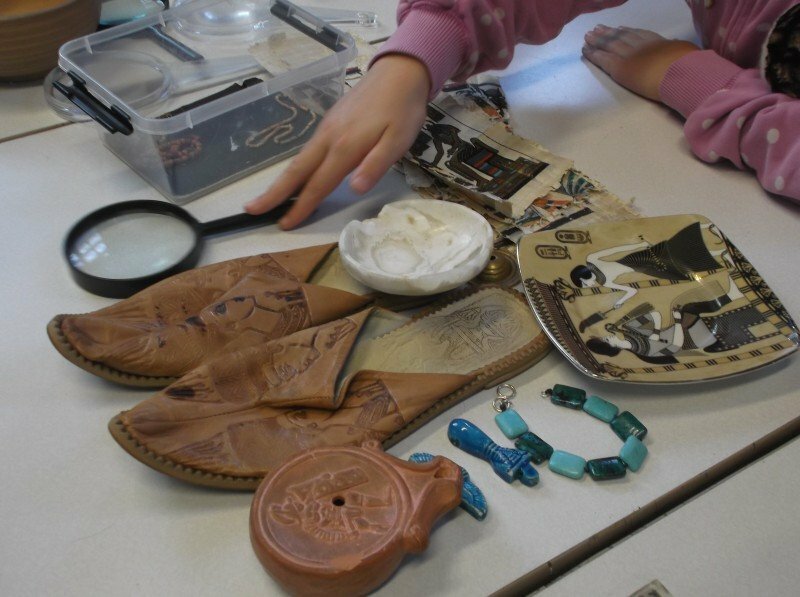 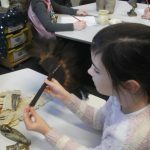 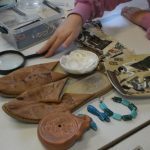 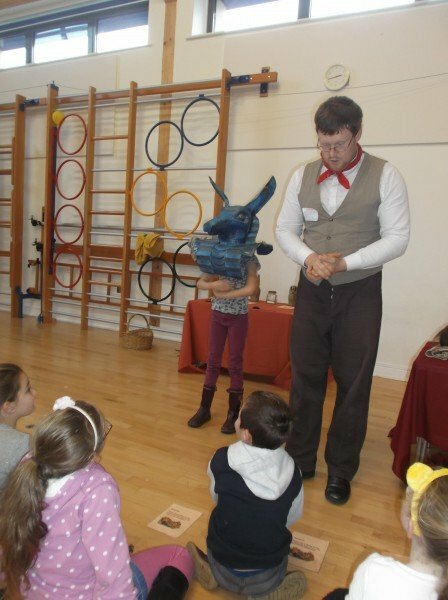 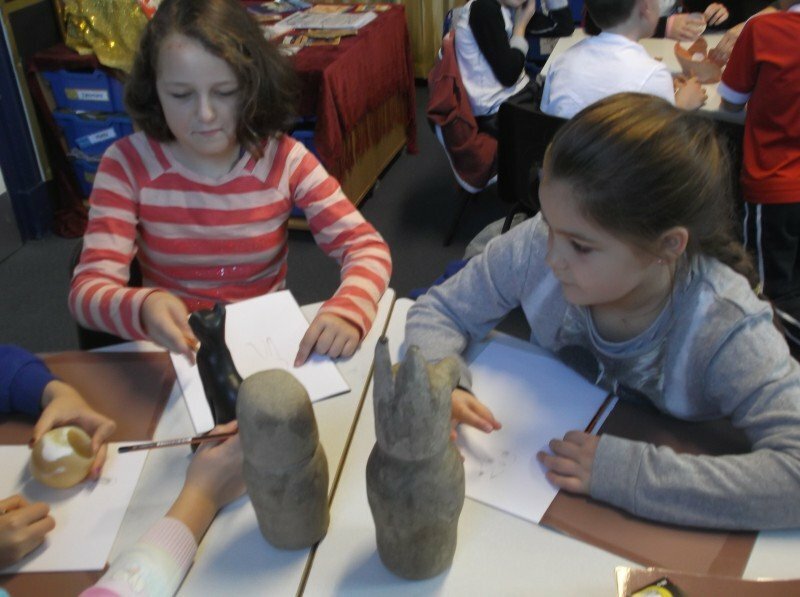 Pupils took part in an Egyptian workshop run by the Royal Albert Memorial Museum, Exeter. 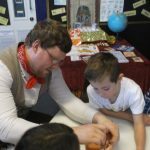 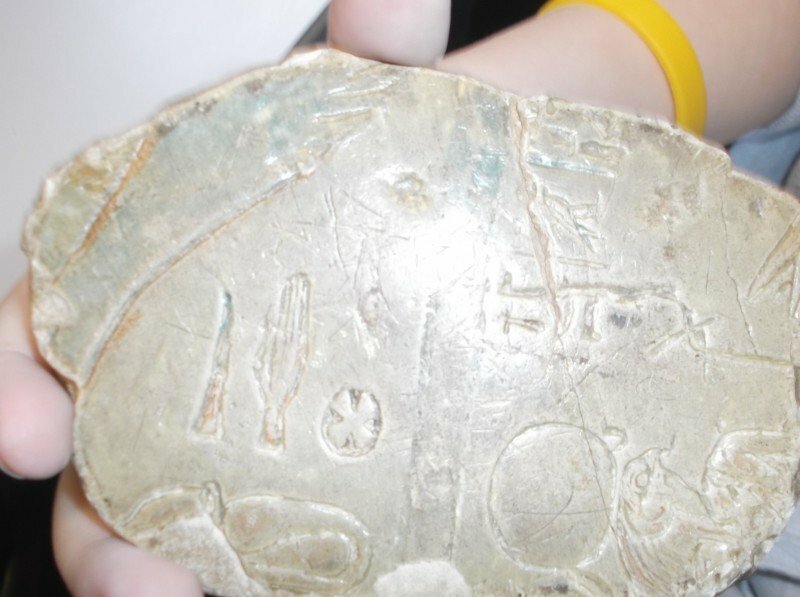 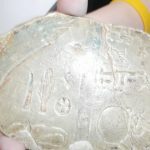 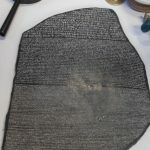 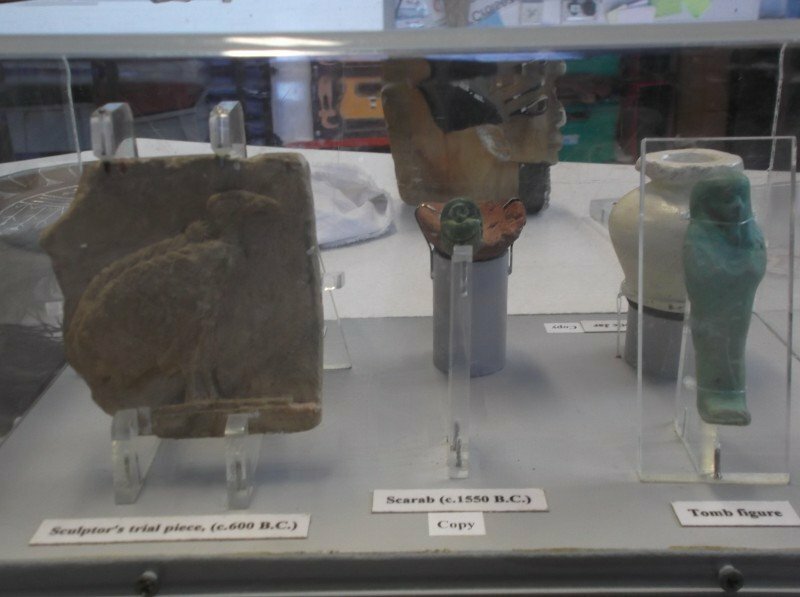 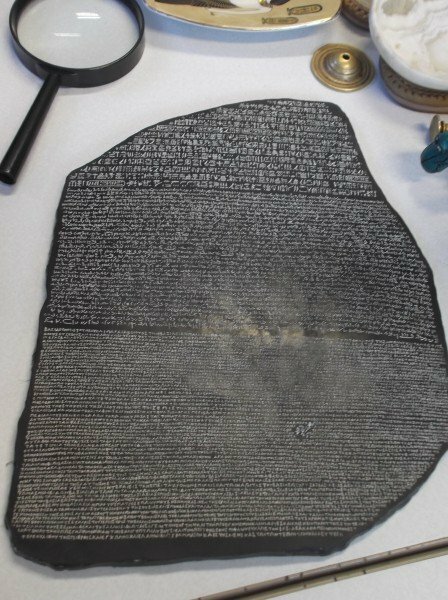 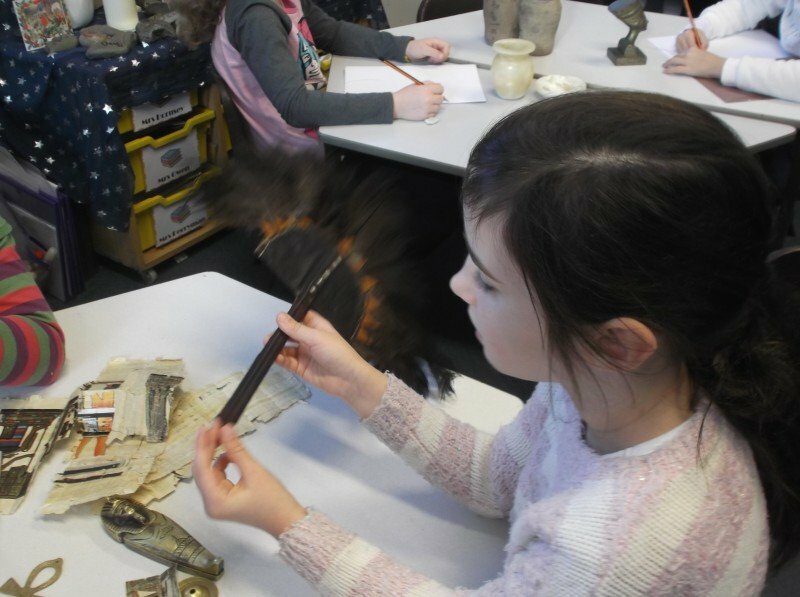 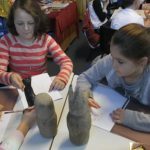 Pupils from Fernworthy Class became archaeologists for the day and learnt to piece together evidence about life and death in Ancient Egypt through artefact handling, studying images and dramatic role play. 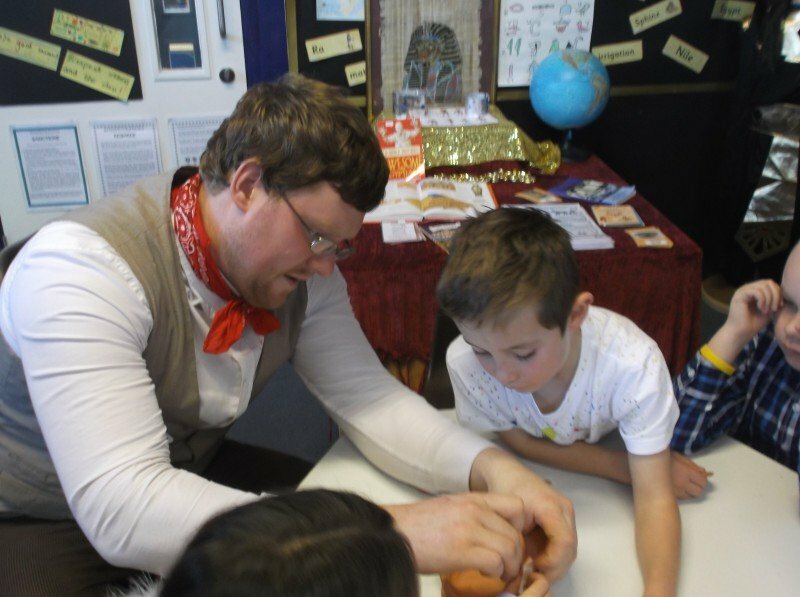 The day was led by a 1940s Archaeologist. 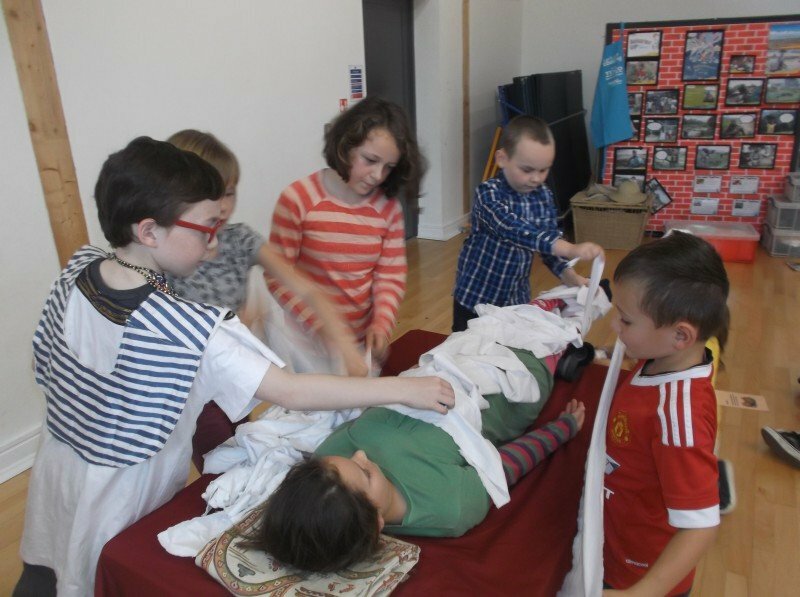 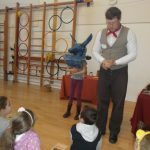 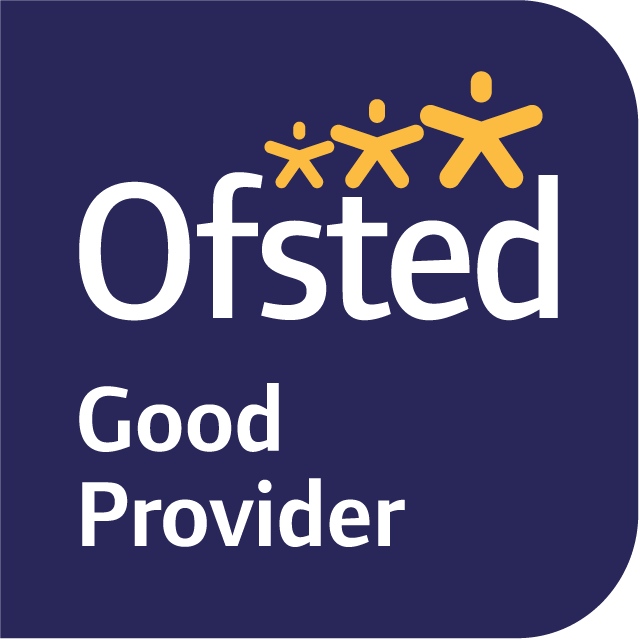 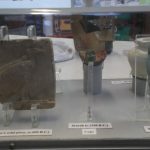 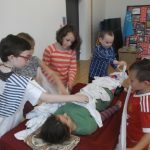 At the end of the day, parents and the rest of the school were invited to watch Fernworthy pupils demonstrate the mummification process within an embalmer’s workshop.